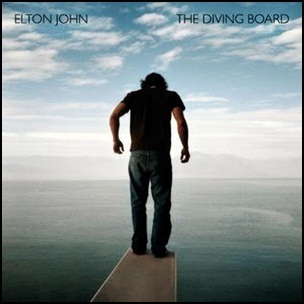 On September 13, 2013, “Mercury” label released “The Diving Board”, the twenty-ninth Elton John studio album. It was recorded January 2012 – January 2013, at “The Village” in Los Angeles, and was produced by T-Bone Burnett. Zachary Dawes, Chris Owens – assistant mixing engineer. All lyrics by Bernie Taupin, all music by Elton John.